Is Apu still on The Simpsons? And if not, why was he fired? It should never have been allowed to get to this stage – and it didn’t have to. 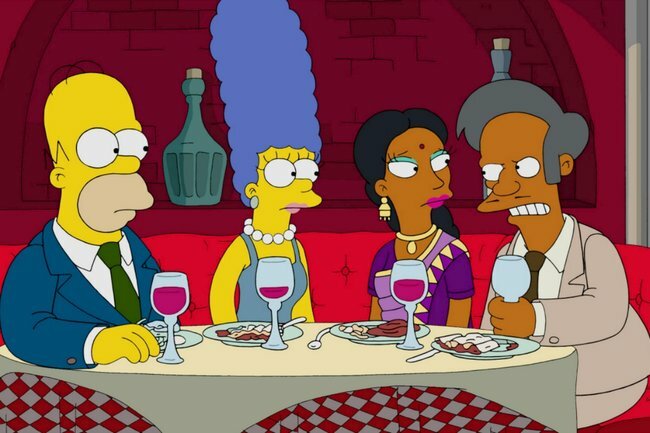 The Simpsons is reportedly set to drop the Indian character of Apu from the show, after it was accused of racial stereotyping. Earlier this week, Adi Shankar, a vocal critic of Apu’s portrayl, said he had been told the show wouldn’t be continuing with Apu’s storyline in future episodes. Gentlemen, please. Get your stories straight. It would be a disappointing decision, because it would prove the show’s makers just don’t get the issue; they don’t see that the problem was never really Apu. The problem was the man behind Apu – Hank Azaria. A white man, putting on a silly voice, to play an Indian man. So what was the backlash? The backlash started in force last year, with the release of a 2017 documentary called The Problem with Apu, made by actor and standup comic Hari Kondabolu. The documentary takes aim at the show’s portrayal of the Kwik-E-Mart owner, Apu, and highlights the many ways the character has been a hurtful and inaccurate portrayal of the Indian-American community worldwide. “Everything with Apu is like this running joke,” Kondabolu told the New York Times last year. Lisa then looks at a picture of Apu with the catchphrase “Don’t have a cow!” written on it. “If at all,” Lisa responds. So, what’s the real problem with Apu? Is the character really so problematic and controversial? Whilst I agree it’s a shame that the new episode was so dismissive of the discussion, in general, I don’t really agree with Kondabolu. 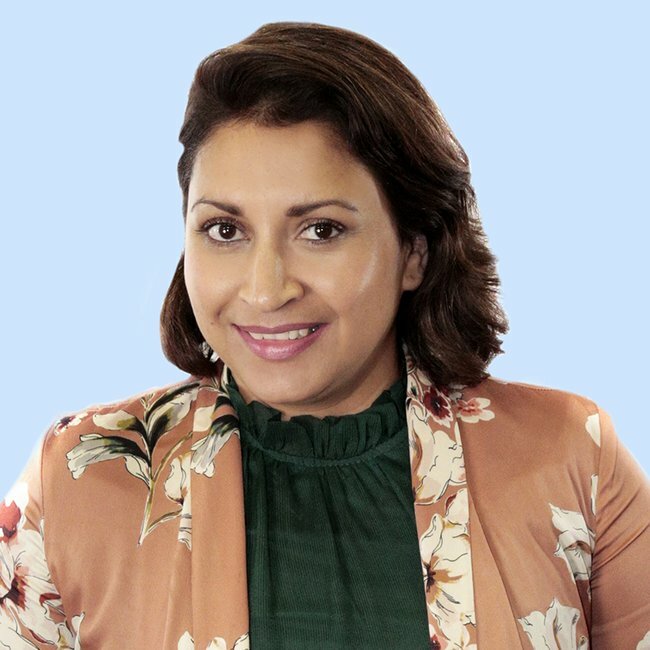 Like the director, I too am first generation born to Indian immigrants, so I understand where he’s coming from – but I don’t have an issue with the stereotypes as such. I grew up thinking of Apu as I thought of every other Simpsons’ character – a caricature. Bart was a stereotypical 10-year-old boy. Flanders, Marge, Dr Nick Riviera, Lionel Hutz Attorney-at-Law – these were stereotyped characters exaggerated in the name of humour. The star of the show, Homer, was the biggest parody of hopeless husband and fatherhood failure there’s ever been. The show was, and is, comedy gold. I’ve never felt insulted about Apu, mainly because there were some beautiful aspects of Indian culture that were also shown. And undoubtedly, Apu was smarter and a better person than Homer in every scene. But – and this is the real issue – I do wholeheartedly, with every fibre of my being, agree that a South-East Asian character should not be voiced by a white man. Hank Azaria, using a terrible, unrealistic accent, has always been the voice of Apu. Sure, he’s voiced many other characters in the series, but not like Apu. Not using a ridiculous, stereotypical accent designed to make viewers laugh at the character’s heritage. But the solution isn’t to delete the character; it’s to get a more appropriate person to voice him. What if Apu really is erased from the future episodes? Simply deleting Apu from the show would be the ultimate misinterpretation of every person who dared complain about him. And that would be the most offensive response, because it would prove not only that the show’s creators don’t understand what’s wrong with a white dude mimicking an Indian stereotype – it would be clear they won’t even try to. Unlike the man behind the controversy – Hank Azaria. Azaria himself said on Stephen Colbert earlier this year, that his “eyes [had] been opened” to the issue, and that he is prepared to implement the right solution in collaboration with the community they’ve offended. “Not in a token way, but genuinely informing whatever new direction this character may take, including how it is voiced or not voiced,” he said. That sounds like an excellent plan. Now, if only Azaria could get the others on board. Because until that happens, it seems the owner of the Kwik-E-Mart’s future is on the line. What do you think of The Simpsons’ portrayal of Apu? Tell us in the comments. Want to have your opinion heard? Want to win a cheeky $100? Take our survey now.